Am I the only one who loves the Kiss Kiss Choi Mist from the all in one superbox? It's so fun to spray it on myself to wake up in the morning XD And on my friends when they're unsuspecting! i like the kiss kiss chok mist from the all-in-one too!! it's the only skincare product i take out to yoga with me now...it's soooo hydrating!!! Claypatra mineral salt clay by banila co.- I loved this. So good for cleansing pores on my nose and chin, and not drying at all. Hope girl 140 super lash mascara- its actually a really good one. Im fussy with mascaras, have used the same one for 5 years after trying different ones and wasn't going to even try it... But this one makes my lashes super long and not clumpy! Impressed. Rivecowe sebum control pact- its a really good setting powder, lasts around 6-7 hours and absorbs oil in my skin. Also hasn't reacted with my skin, so a plus! 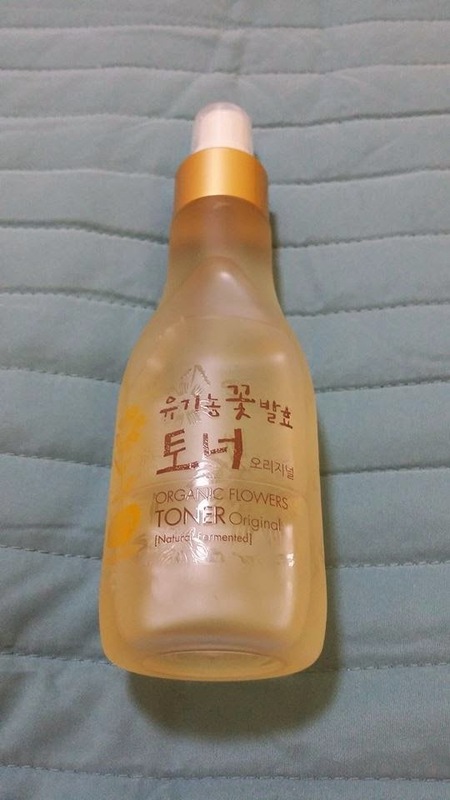 Label young shocking toner- errmm, smell is so strong. Doesn't feel like its hydrating at all. and really bad packaging as mentioned before. A.true real black essence- worked a treat for clearing my skin and keeping it soft and supple. I will miss this when it runs out. Eugiegenie could pretty please do a review on the pore care brush that you received in your last pore care box?Not sure what its called. As Ive noticed you're selling it? was it not good? Yea! I got my #12 today so I'm going to try it tomorrow. I think the consistency of it looked really nice, so looking forward to trying it.. Where it drying or not? @@ievutuce I didn't try using the pore care brush in the end, not because it's not good, but because I'm in love with my Clarisonic brush which is electronic, and it seems more convenient! I've heard the pore care brush is extremely soft and is even suitable for the most sensitive skins, but the Clarisonic won this time for me, especially when my beautician told me my pores were very clean although I hadn't had a facial since being pregnant!! The shade is a little too white for me (might be better for the winter). I tried using it on one side of my face and used the IOPE air cushion on the other side of my face, but I prefer the IOPE Air Cushion as that shade was more natural on me and the texture was easier to blend in! This was really easy to blend in, and it left my skin feeling silky smooth!!! Love it!!! It was really easy to apply, it dried very quickly, and it didn't clamp my lashes together!! This was so awesome for immediate fix ups on my brows!!! 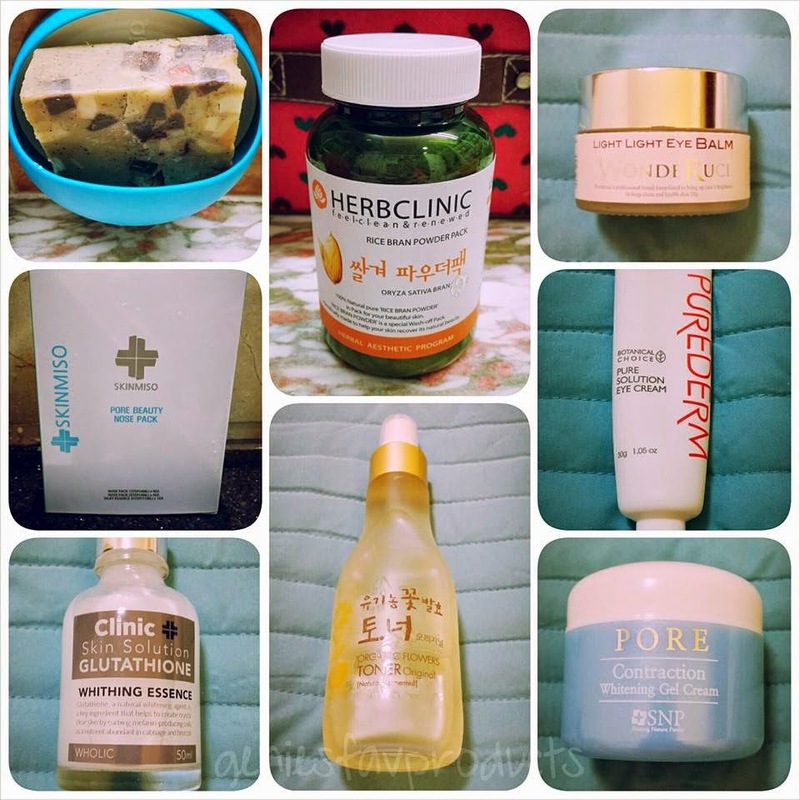 Gokmul Care Creamy Cleansing Masque From Global box 9. I had originally swapped for this product ad I love it. Once I saw that Global 9 was back in stock briefly, I ordered it just to get another Gokmul. 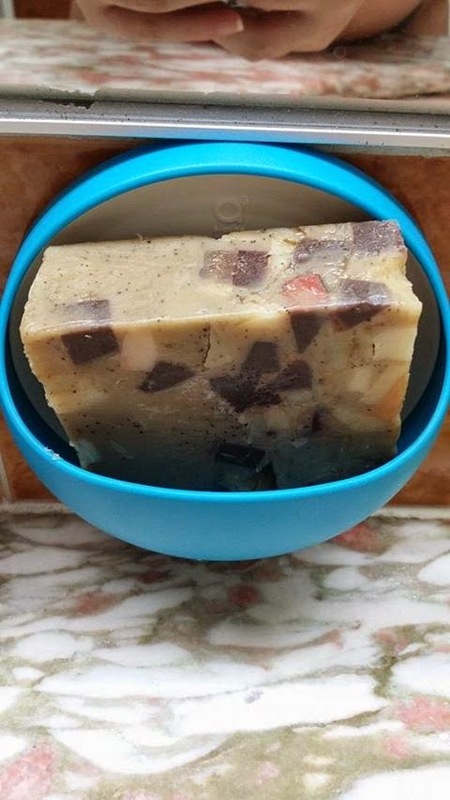 It does have an earthy, yeasty smell, so I can see why the scent could turn people off, but I actually love this scent. This is made with rice, herbs, plant extracts to cleanse and purify your pores and skin. I just scoop a little bit out, as a little goes a long way, use water to foam it up and then clean your face with it. My skin is so smooth afterwards. It isn’t harsh or abrasive and this is a product I would gladly repurchase again. I have not used it as a mask, but just as a deep cleaning cleanser. LAILLY Cooling Pore Pack From Naked Box 23. I have been using this every other day. I just put it on when I get up in the morning and then have my coffee & toast. By that time, it is ready to come off, and I am ready to get into the shower. I enjoy the cooling sensation and my skin feels really cleansed and my pores feel much more tight and without gunk. 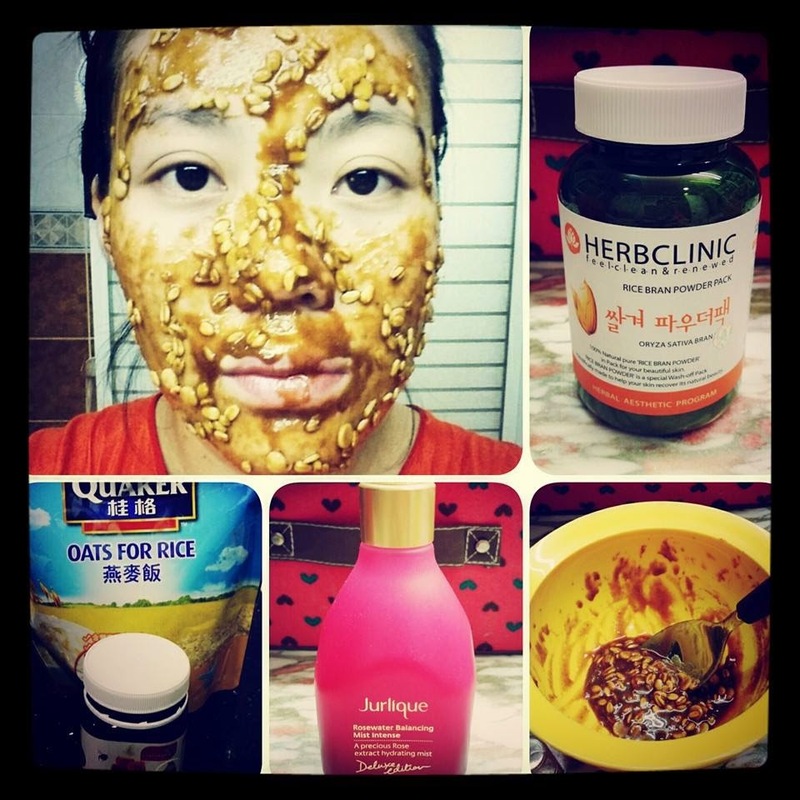 I use a lot of pore products in the summertime, because my face is really oily and it just gets worse in the summer. 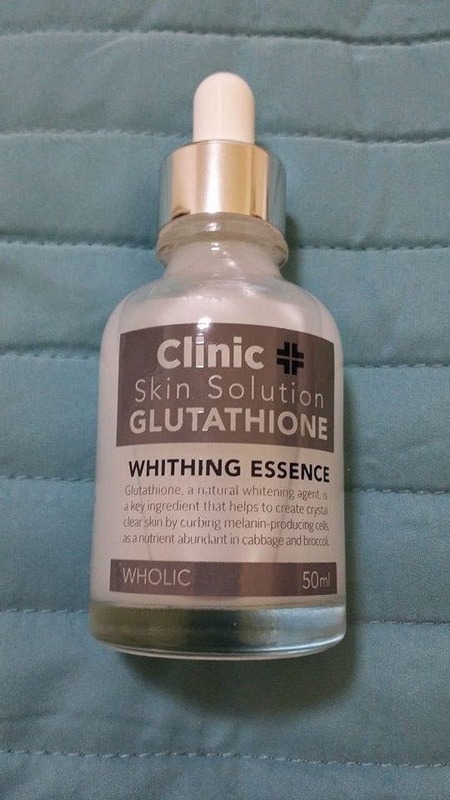 W.Holic whitening essence( summer meeting )- really good for clearing complexion, not so much for whitening. I like that it doesn't whiten my skin as I am pasty as it is, but does a really good job at keeping my skin looking clear and radiant. Bloom mineral avenue cc cream (summer meeting) - amazing at sun protection, honestly. I got badly sunburnt on my forehead because I didn't apply this product on my forehead, but the rest of my face didn't even go red! However, it is really really light even for my pasty skin and hard to blend. 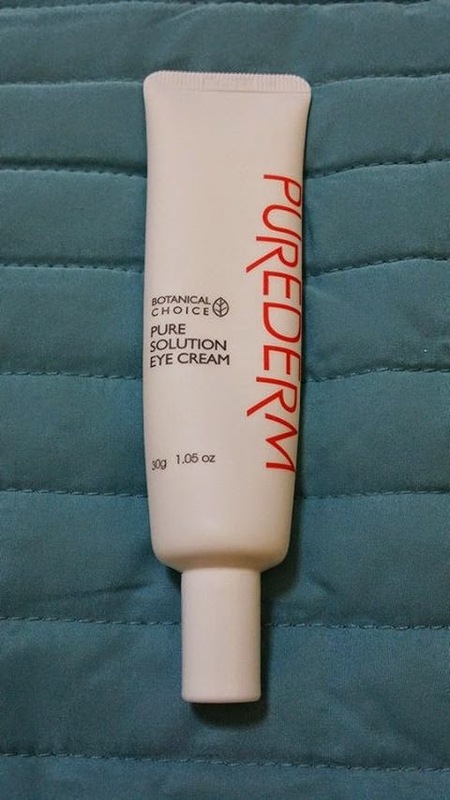 Dr Oracle real white gel eye cream (dermo 1) - this stuff really works! I usually get quite dark circles and puffiness around my eyes. Mainly due to hay fever or tiredness, and this stuff works wonders! Also doesn't give me milia. Would definitely repurchase. Coalion pore moll pool deep cleaning- this stuff works really well on stubborn mascara, if put on cotton wool pad and held for 3 seconds against eye. removes waterproof mascara with ease! amazing. nuganic sunblock- works wonders, really good sunblock. high protection. my pasty skin didn't even go read after a full day at the beach! However is sticky like most suncreams. I didn't get that box!? Wish I had that mist sounds amazing! I did just get another backup of the Recipe by Nature Mist in the mail yesterday. It arrived defective, with the sprayer broken and the mist contents leaked. Of course I emailed and sent photos and videos! We will see how they respond. This review was very helpful! Thank you. I am not should if I want to start using this one yet, but when I do I will look back at this post of yours. 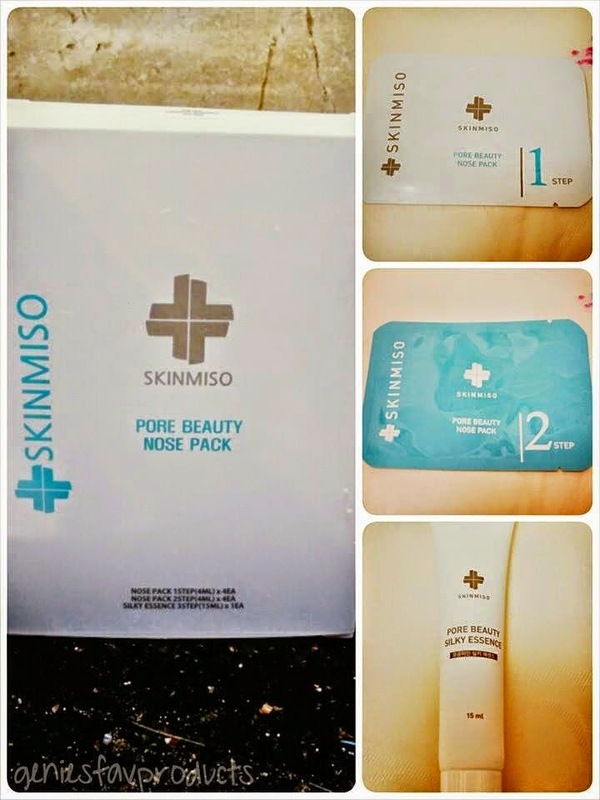 I really want to try the skinmiso nose pore pack...ever since I read @eugiegenie 's review. It's not in the memeshop, and I don't know where else to find it. The pores on my nose thank you...my wallet does not. So I wanted to give a quick review of the Hanhui Precious CC Cream from the Oriental Medicine box. 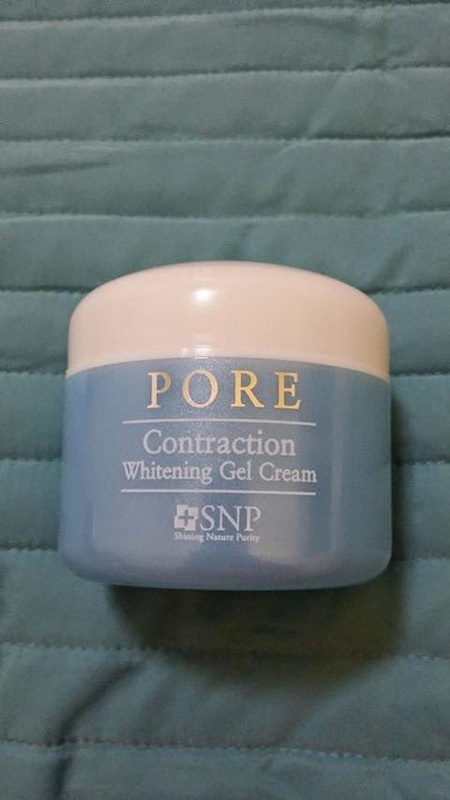 I've never used CC cream before (I use Skin79 orange BB), but I really like this cream. Pic heavy, so I'll put it under a spoiler. Here's the tube, which has a pretty floral design that products touting oriental medicine ingredients seem to have in common. Here's an unblended drop of it on my hand. 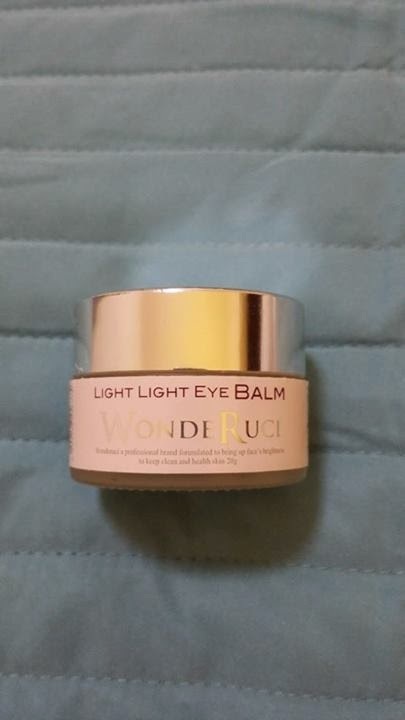 It goes on white, but has color beads in it (which you can see in person but not really in the picture) that burst when you start to blend it in and adjust to match your skin (within a particular range). Here's the cream partially blended, and you can see the color changing starting to work. Here's the cream totally blended, and it matches my hand color. It wears well for a CC cream, but these creams are sheer to begin with and aren't good for full concealment of dark spots or blemishes. It helps to even out skin tone and mask most of my minor color imperfections. I didn't notice any scent or stickiness. It's four thousand percent humidity here in New England, so it's tough for me to tell if it dries matte or dewy, because I'm pouring sweat just from sitting still (I know, gross), but I think it's a matte-ish finish. Here's my bare face. Undereye circles, redness, minor blemishes, uneven color from cheeks to chin to forehead. And here's with a thin layer of the Hanhui Precious CC Cream blended in with fingers and a blending brush. You can still see that zit on my chin, but the undereye circles are better camouflaged, the redness is mostly hidden, and the color is more even. To sum up, I really like this for the summer and early fall when I have no AC at work and only want light coverage. i also really liked the Hanhui CC cream! When I first squirted it out, I was a little skeptical but once I got it on my face, wow! First, I only did half my face so that I could see if there was a difference. Definite difference! Loved it immediately. I wore it all day outside while gardening and no sunburn at all. I did however get sweaty and the CC cream did wear off because of that. And plus of all plusses!! I did not break out! It's a 50++ sunscreen and for the first time I did NOT break out! First sunscreen ever where that did not happen. So yeah. I'm in love. I love it too - and I cannot find it ANYWHERE!! I emailed memebox if they were going to stock it in their shop....they stated that they were adding more items soon, but no real confirmation on it. Yeah, I spent a good 15-20 minutes googling the other day and I couldn't find anything. I didn't even have any luck going to the site on the back of the bottle. WTF! If anyone finds it out there on an online shop, post here! !